As part of the NCFWI celebrating 100 years the Trustees are touring WIs in the county who are also celebrating 100years. Brackley is one of those and we were invited to the evening. 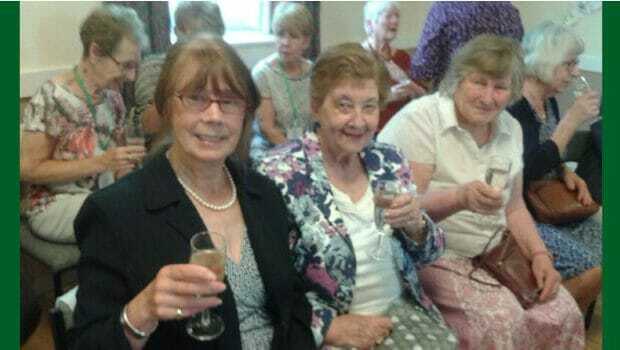 Memories of the past were on display and toasts were given both to Brackley and the NCFWI.